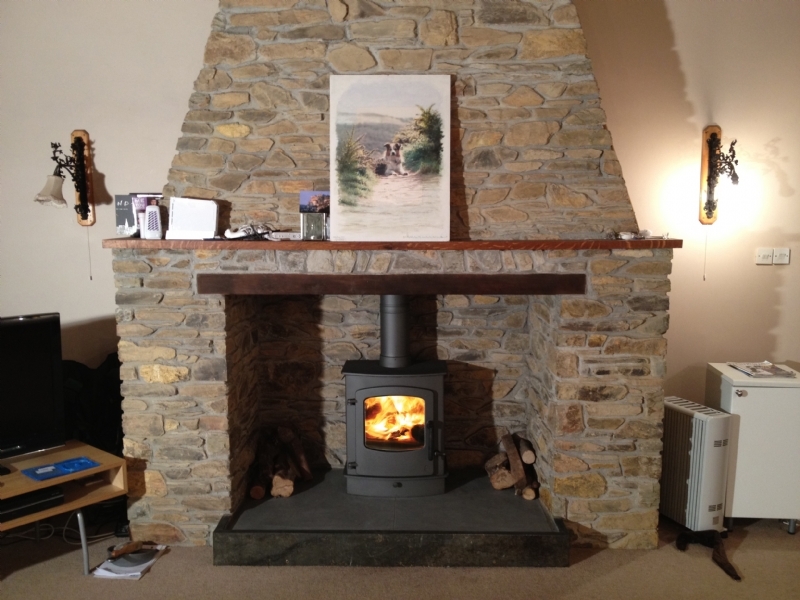 Charnwood Cove II Installation wood burning stove installation from Kernow Fires. 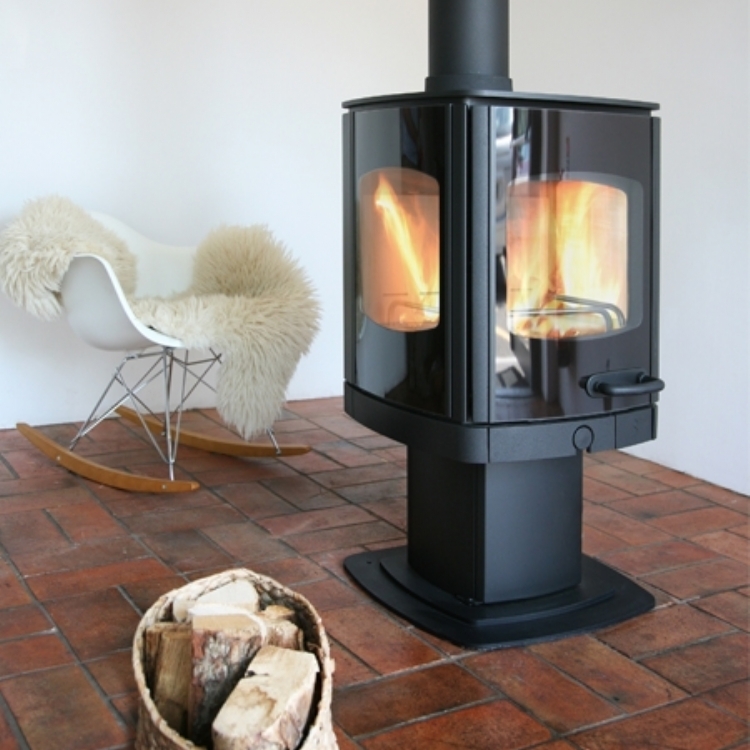 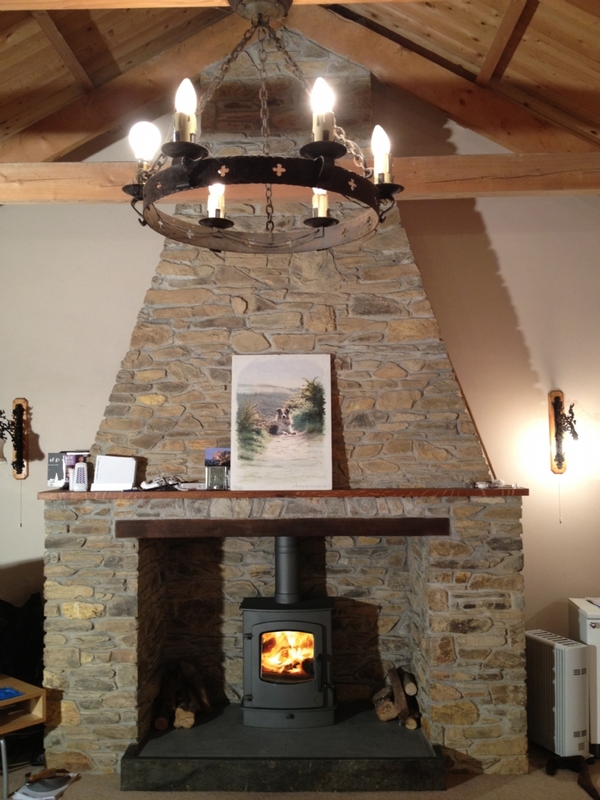 Customer Aspiration: A solid well designed stove that won’t be dwarfed by the large stone fireplace. 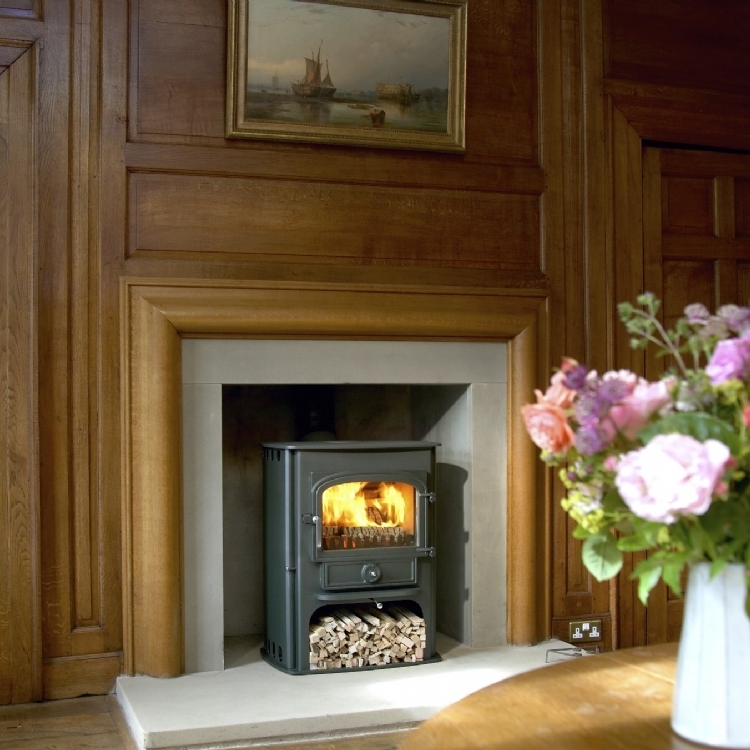 Special Requirements: Enough presence not to look lost in this grand fireplace but not to big that it would overwhelm the room with heat. 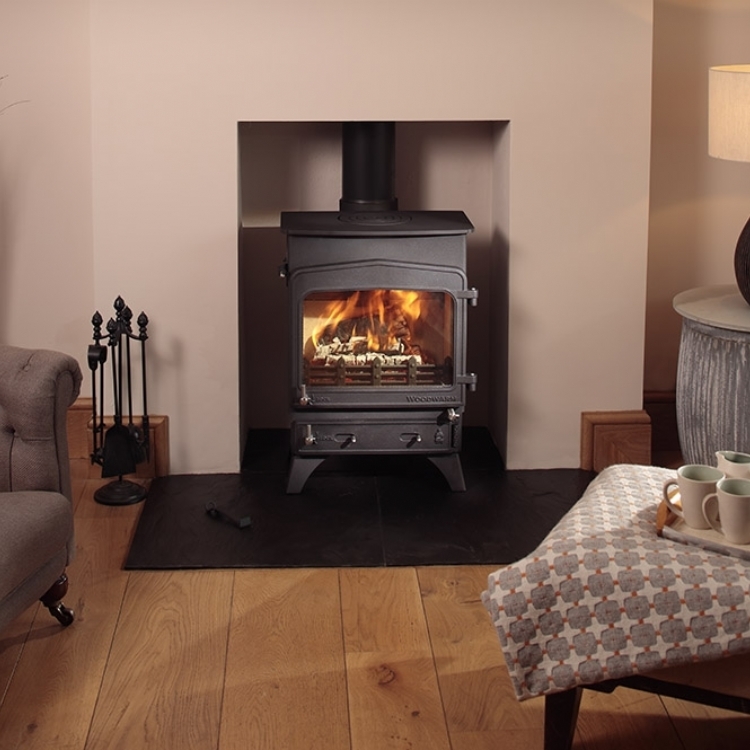 With a magnificent fireplace this stove needed to have an equally magnificent view and with the large curved glass of the Charnwood Cove II was the obvious choice. 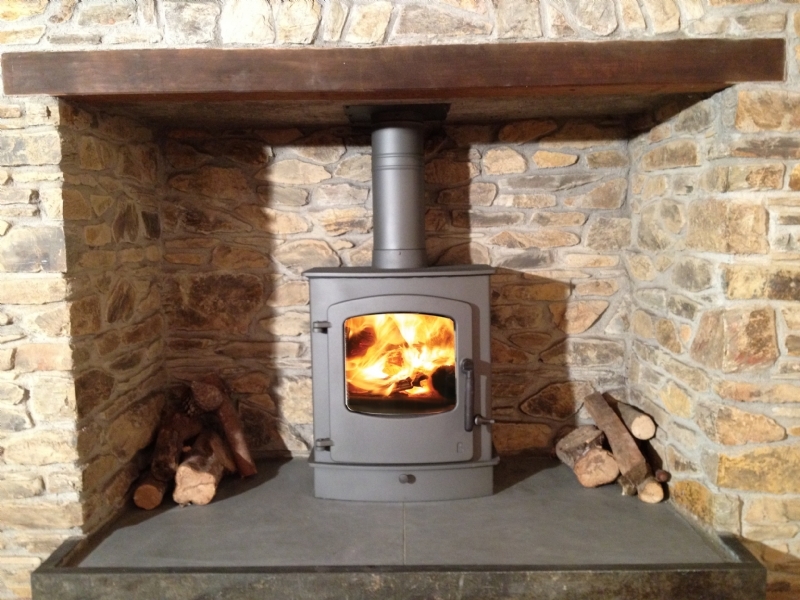 The Charnwood Cove II brought balance with a contemporary edge to this beautifully appointed natural stone fireplace.